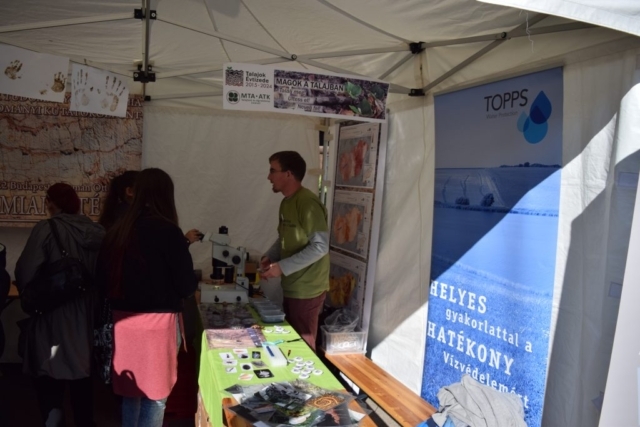 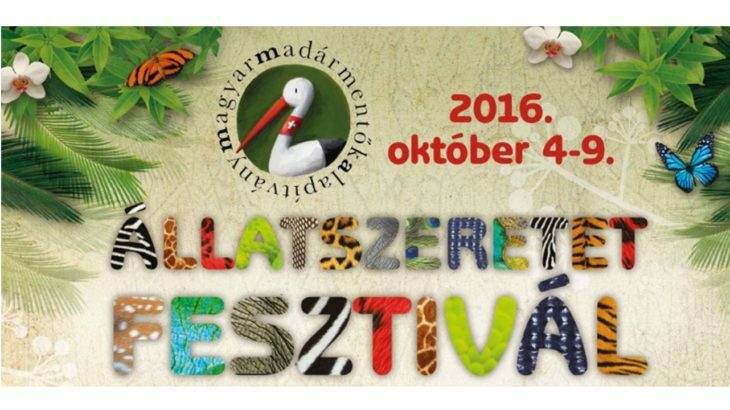 After our great success at the Earth’s Day last year, our institute was invited again to the thematic day of Budapest Zoo. 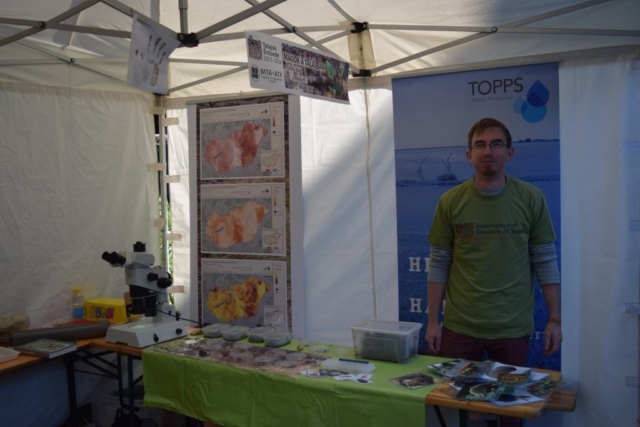 From the Soil Biology department our group was present. 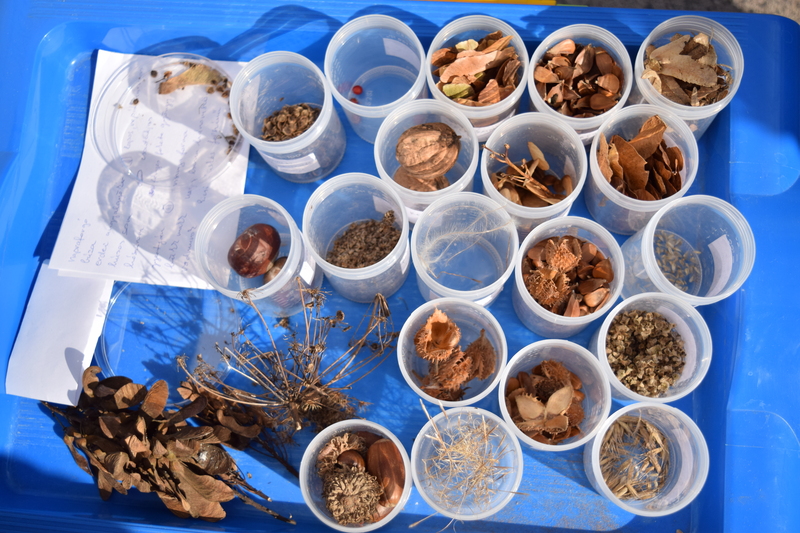 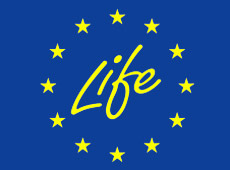 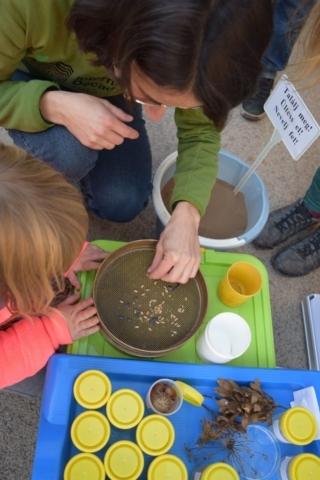 On Friday Judit Schellenberger show for the children, how many type of seeds can be found in the soil. Children took long time sieving different seeds from the sand. 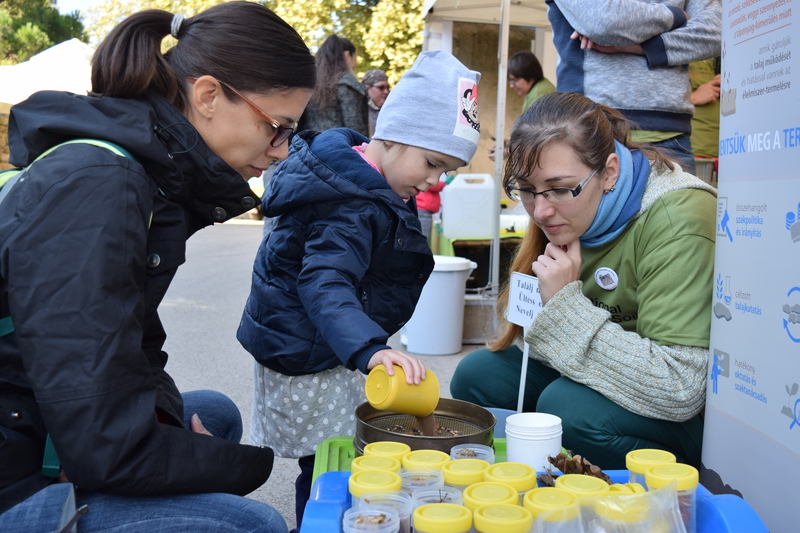 The next two day was held by Norbert Flórián with the „customery” soil zoology program, which had again a great success. There was a child who took almost one hour in our tent.